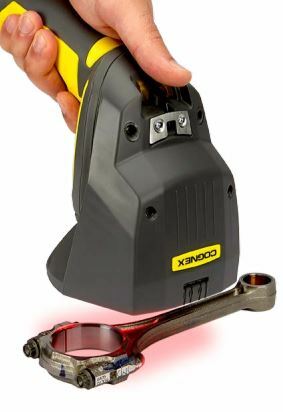 The DataMan 8070 Series provides powerful barcode reading performance for challenging DPM and label-based code applications, on the widest variety of surfaces and marking methods. 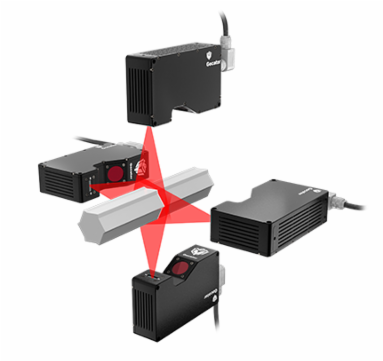 The latest technology combined with modular lighting and lensing provides the best image formation for DPM codes, as well as extended-range 1-D and 2-D label-based barcode reading. Would You Like More Information About the DataMan 8070 Series? 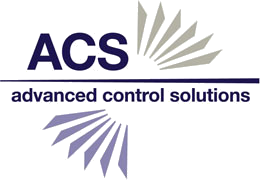 Evans Ferrell is ACS' Sensor Sales Specialist. 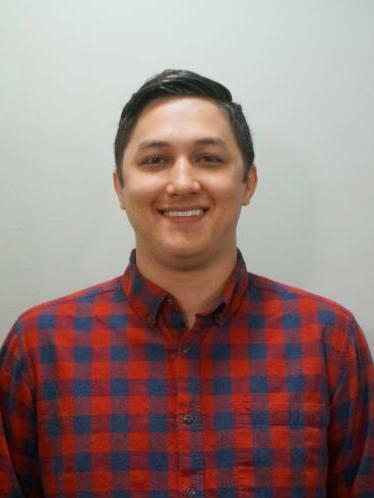 He can help you understand which products are right for your specific application and industry, and can help you implement them into your production, including the DataMan 8070 series. Boasting "ultimate user-friendly conveyors", QC Conveyors now features backlight conveyors as part of their product lineup. 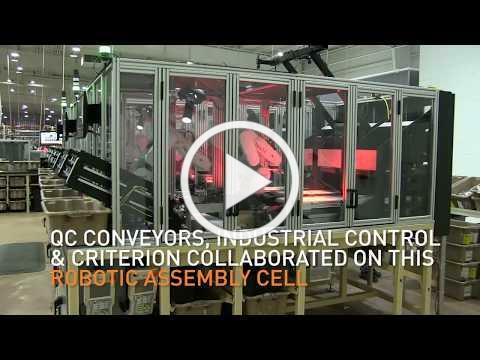 In this case study, three cells assemble and package electrical outlets using conveyors. Nine of the conveyors (three per cell) have backlights installed in their frames, which provide contrast so the vision system can detect properly shaped/spaced parts and orient the robot for pickup. The conveyors stop when the vision system detects parts ready to be picked. This robotic assembly cell let the company repurpose ten workers to other parts of the plant. 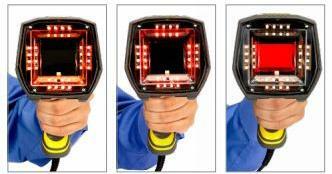 Many scanning applications require shape data for 360º of a part, while others only need one view that captures a specific feature of a part. 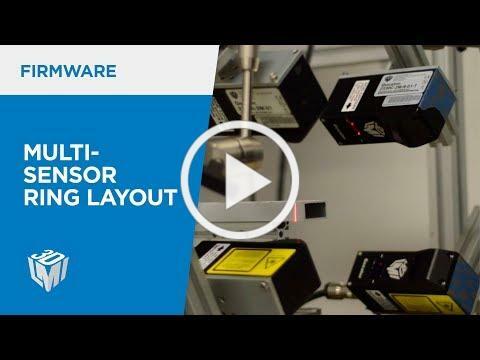 For 360º support, a multi-sensor ring layout is an ideal solution. In this setup, the sensors are positioned around a part to capture its entire circumference. As the part moves through the sensor ring, data is “stitched” into a complete 3D model to provide accurate volume measurement. Gocator firmware 5.0 supports multi-sensor ring layouts, which produce a 3D point cloud of the entire circumference of a scan target without losing any data points. Measurement results from the new Profile Closed Area tool can be used to calculate total object volume. 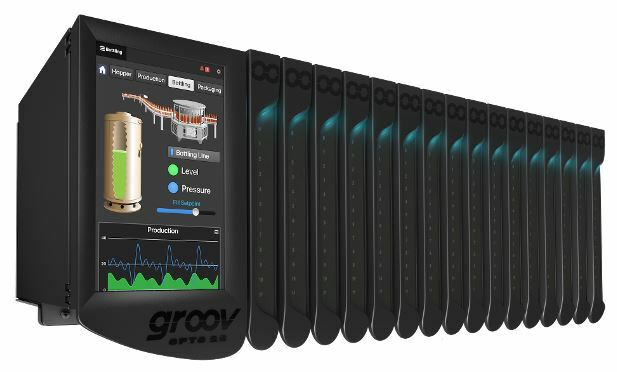 The EPIC combines I/O, control, data processing, and visualization into one secure, maintainable, edge-of-network industrial system. 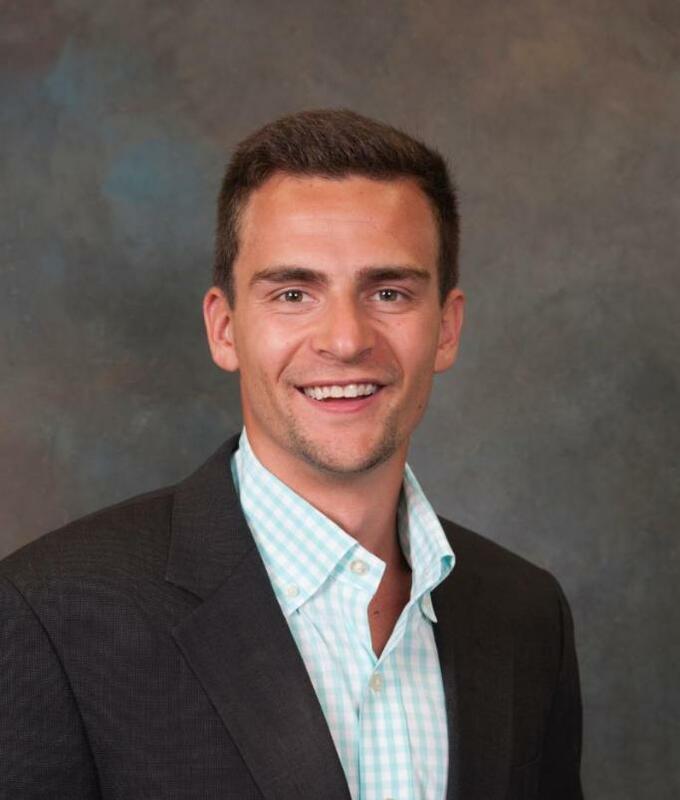 Doug is an Account Manager representing Northwest Georgia, and part of Northeast Alabama. What would you like to know about him?